Whew, I made it! I try and make the effort to at least post once a week, on Fridays, just to keep the blog rolling, and I just barely made it. Today just flew by and I have little to nothing to show for it. I did however, finally finished going through some personal photos from the past month. September was a whirlwind as our family settled into the school year, prepped for Alison and Adrian’s wedding, and attending a million birthday parties. We call it the “birthday season”. Literally, we have a birthday party every weekend in September. Sometimes 2 or even 3 parties. It’s intense. 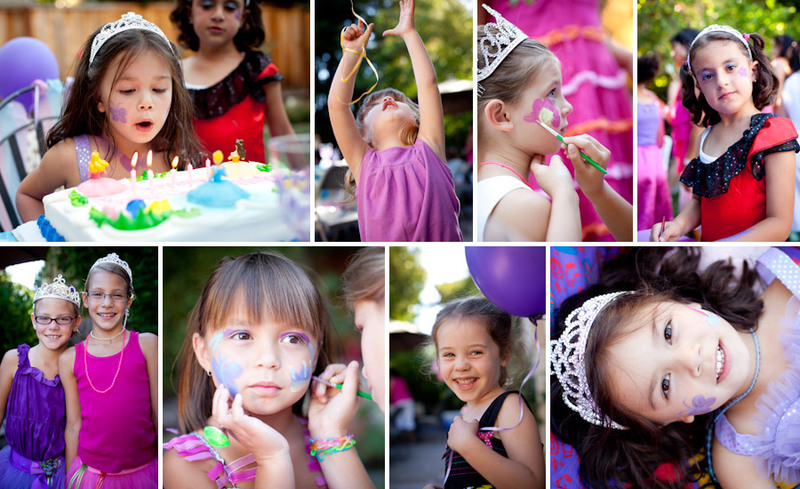 Amanda had a princess party, and all the princesses were so cute! My girls love going to the beauty shop too. 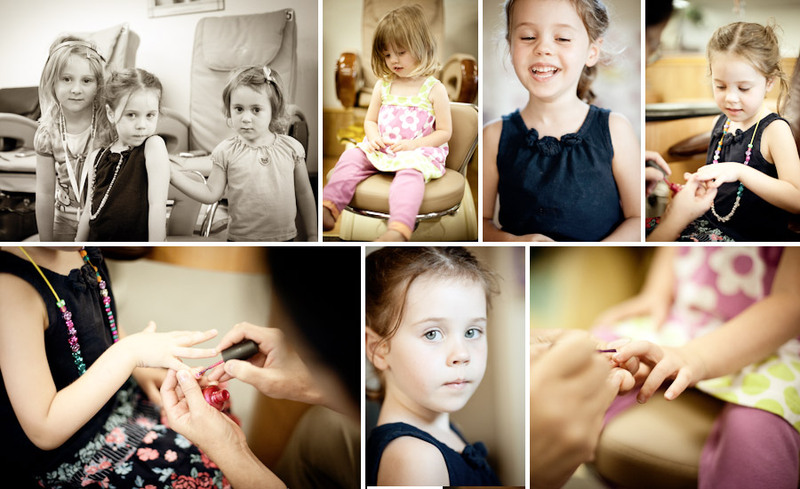 I have taken them a few times with me to get pedi’s and they were in heaven, my wallet wasn’t though LOL. It must be so fun for Kenna to have a cousin her age.